Our first day of school for the new school year in our new home! Admittedly, I had zero “first day” plans up until last night. We had family and friends over, and I winged some ideas on a whim. It actually turned out to be a really fun day! I opted for a Teenage Mutant Ninja Turtle theme. 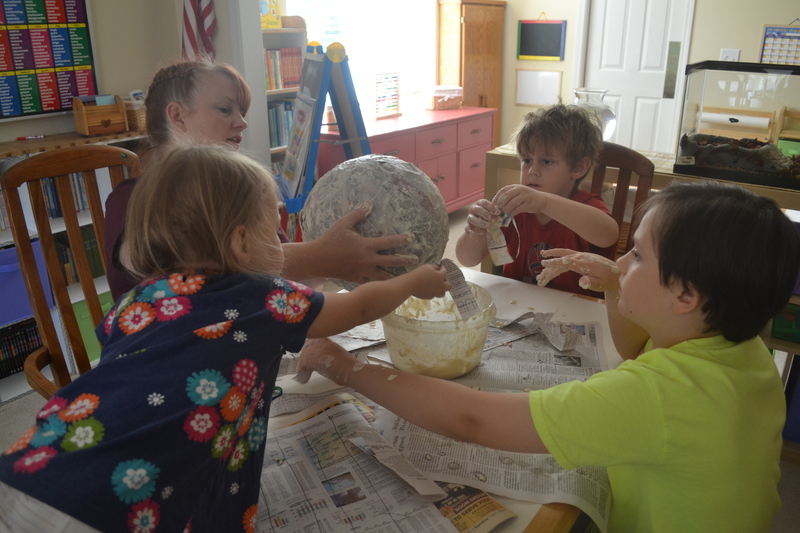 We began with a paper mache project, in hopes of making a pinata later this week. Nothing like making a ooey, gooey mess first thing in the morning. ha ha!! 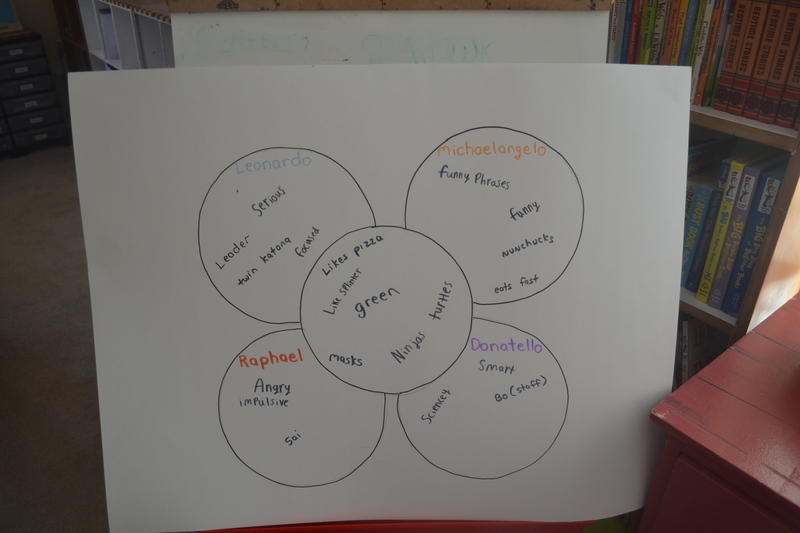 We used a Venn Diagram to explore the similarities and differences of the 4 Ninjas. 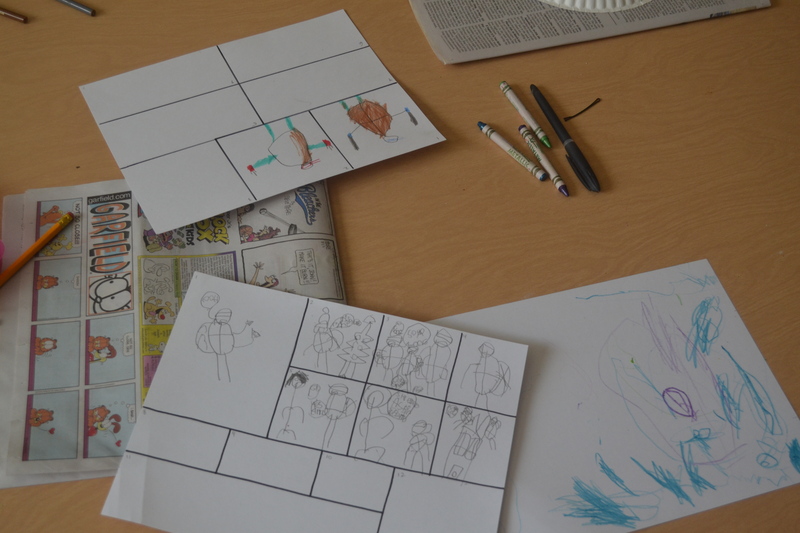 Next I had the kids read through the Sunday Paper comics (gleaning through to the decent ones only) to understand the dynamics of how comic strip writing is created. 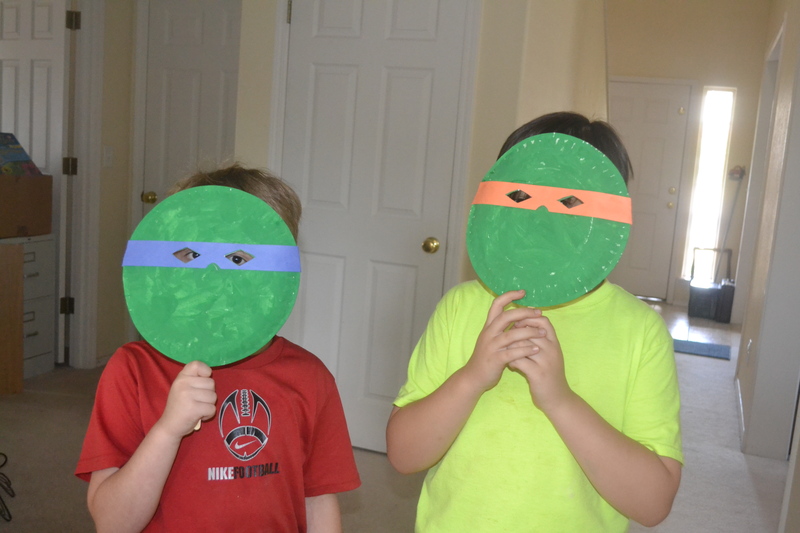 The kids then began to make their own TMNT version. M&M’s are always a fun option, right? 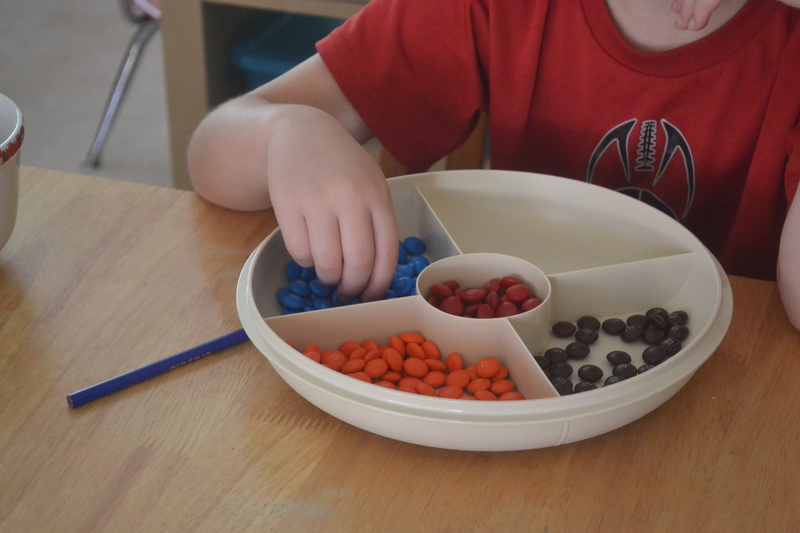 We sorted colors (ok, so they have no purple m&m’s to represent Donatello, so we substituted the brown ones), and tallied it up. 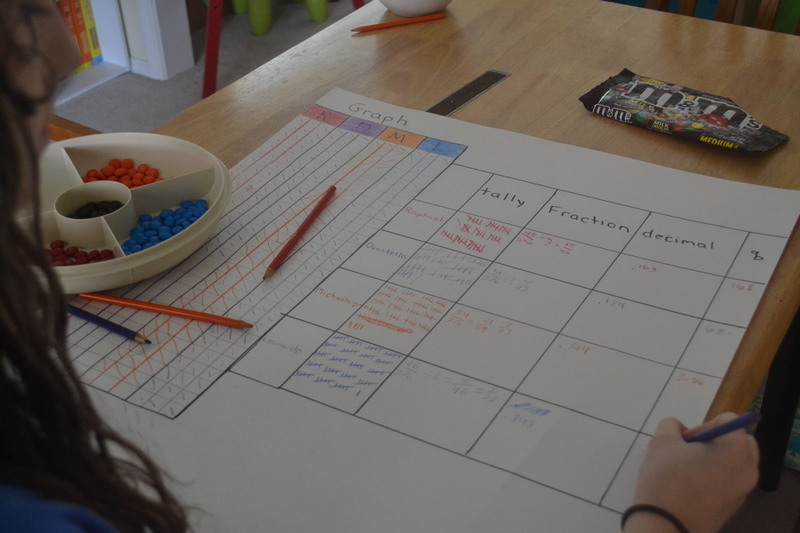 Then we worked on the fractions, decimals, and percentages to warm up our math brains once again. 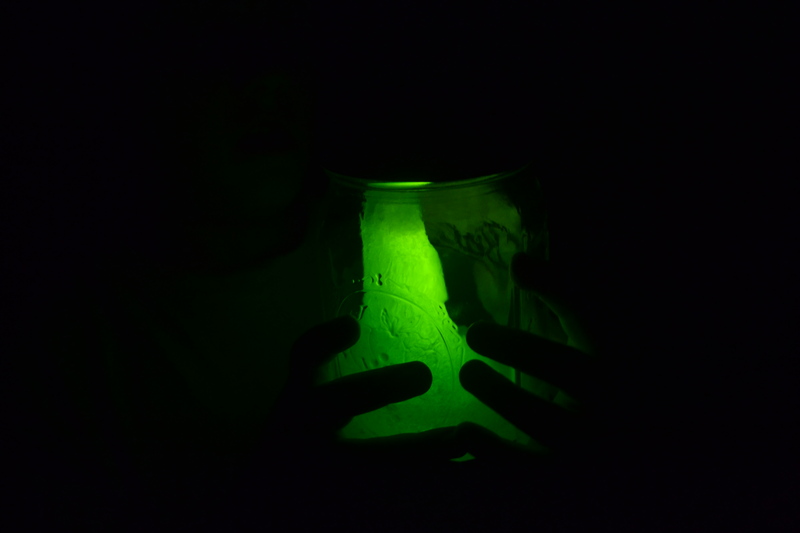 We whipped up some Mutagen. Slime is always a big hit around here! We added a little glow to ours! but we sent her home with hers before taking a photo. We made nunchunks out of pipe insulation. Tonight we will watch a TMNT movie, and call it a great start to a new school year!! I did spend the morning talking to the kids about our expectations for the school year. We have 2 general rules in our home: 1. Be kind. 2. Have fun. I then went into detail about Attitude & Effort. The whole concept that we don’t have to be perfect but that we do need to give our best. Some things in life will come easy, and other things will be difficult. Both deserve our effort, and life is more enjoyable for ourselves (and those around us) if we can maintain a pleasant attitude. 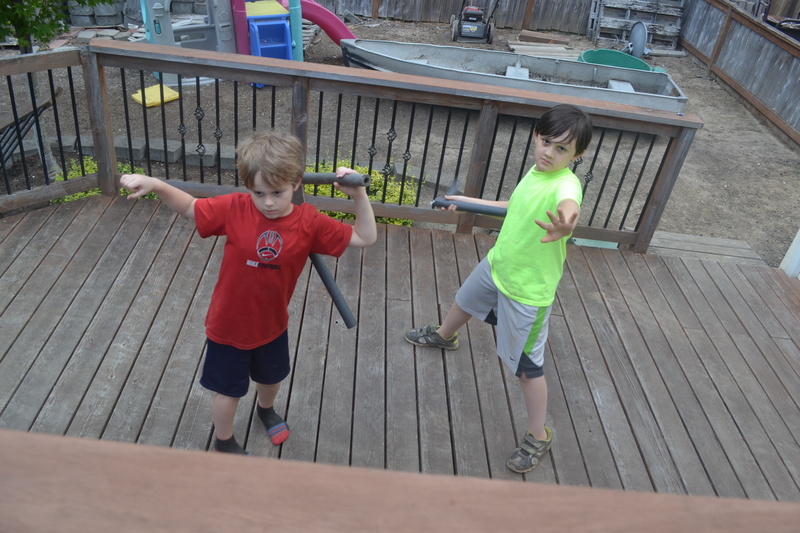 My kids are aware that if they are having a rough day, or a particularly moody moment, that they are free to take time to themselves quietly to regroup (aka a self-assigned time out). If I see it is a real struggle, then I will come alongside them to talk it through and pray with them. To slow down the moment seems to mostly help. 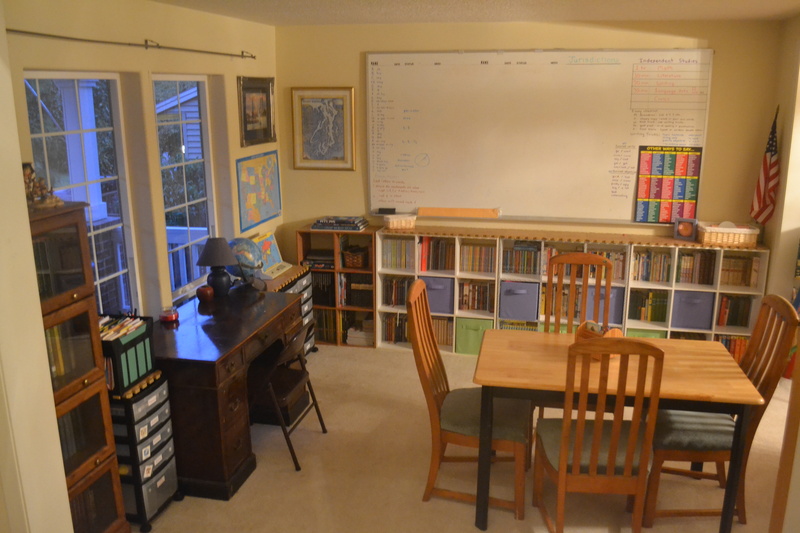 Tomorrow we will begin our core studies of reading, writing, and math, sprinkled with history, science, fine arts, & foreign language. Here’s to a new school year…. COWABUNGA!!! Have a great year. Love your school room! my kids want to live at your house! Come on over! Now that we live back in town, I see families and friends stopping by quite frequently. Gotta love it! Ok .. that is AWESOME!! My two are 11 and 10 but I am TOTALLY stealing this idea!! And it’s going to be a total surprise. They are dreading our first day back on Monday. I’m gonna knock their socks off!!!! How do you make that glowy stuff? ?